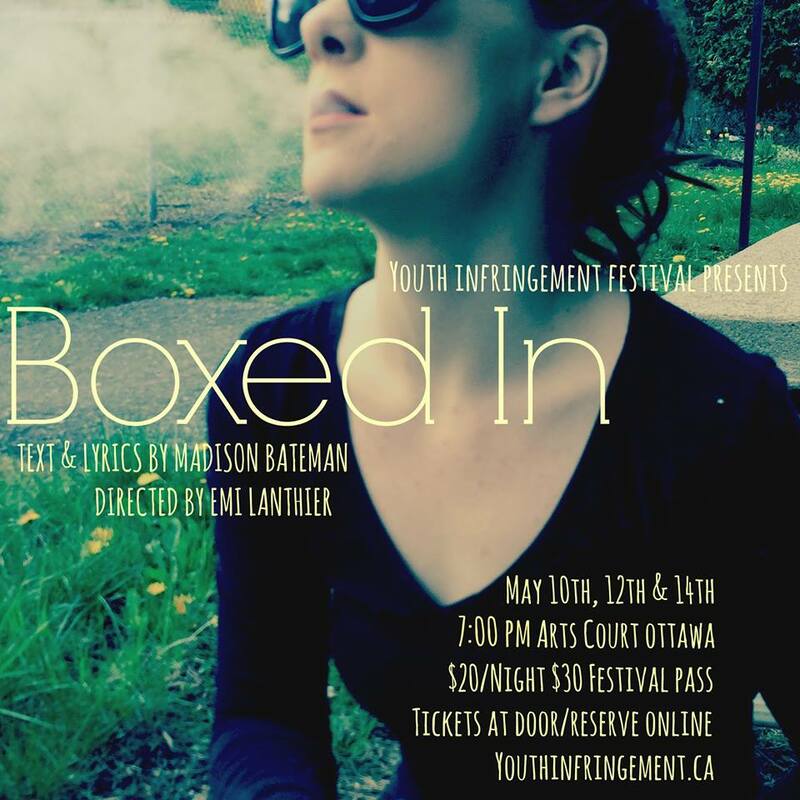 The 18th Youth Infringement Theatre Festival ran from May 10th to 14th at the Arts Court Theatre. The audience choice award was given to Put Your Entire First in my Mouth: A Love(?) Story!